Whether you are joining us again or this is your first time canoeing, welcome! Its all about reconnecting kids to nature. 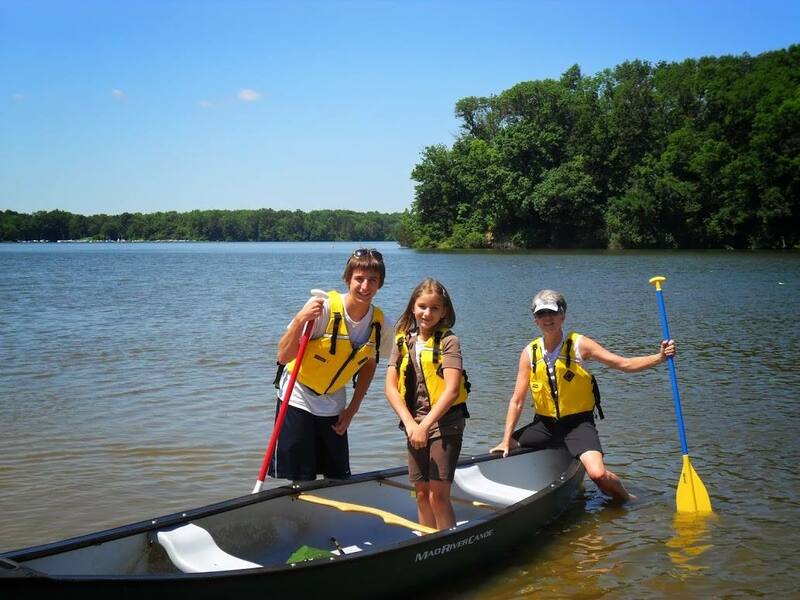 Wednesday, August 12, Cowan Lake State Park Naturalist, Erin Shaw, and No Child Left Indoors volunteers will lead guided canoe tours of Cowan Lake to explore the beautiful Lotus Cove area of the park. Canoes and lifejackets will be provided. This activity is geared toward children ages 5-14 and will focus on safety and proper paddling techniques. This is a great opportunity to introduce children to the lifelong activity of canoeing at one of the Ohio’s most beautiful state parks. We will meet at Cowan Lake's Campground, parking lot "B". The campground is located at 1750 Osborn Road. We will do a 10:00 a.m. and 11:30 a.m. session. Families are encouraged to bring a lunch and afterwards enjoy one of Clinton County's natural treasures. This program is FREE, but space is limited. Register HERE and be sure to note which session you plan to attend. For more information, call Lori Williams (937) 382-4781. If you register and then determine you are not able to attend, please send an email to lkwilliams59@gmail.com. That way we can make sure folks on the waiting list can be accommodated.